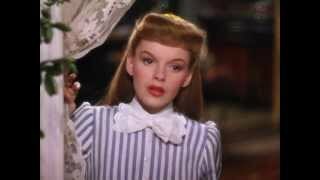 It was written by MARTIN, HUGH/BLANE, RALPH /. 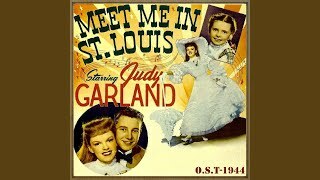 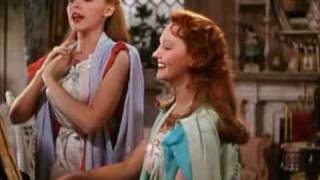 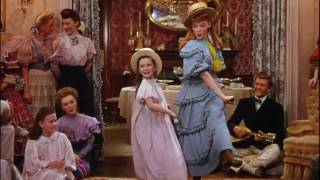 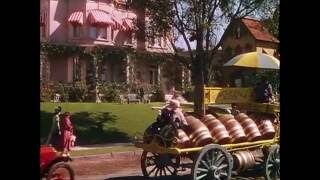 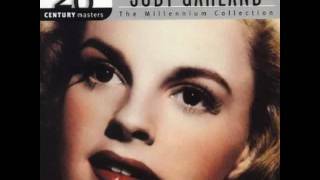 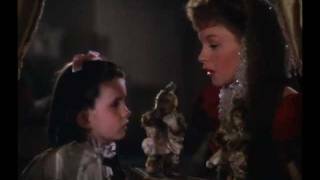 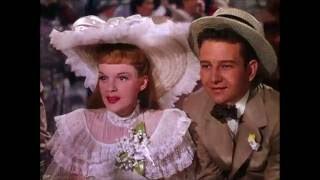 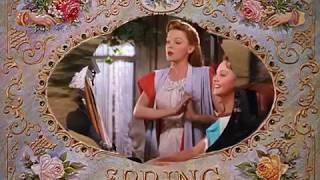 MEET ME IN ST. LOUIS ('44): "The Trolley Song"
JUDY GARLAND: 'MEET ME IN ST LOUIS, LOUIS' WITH LUCILLE BREMER. 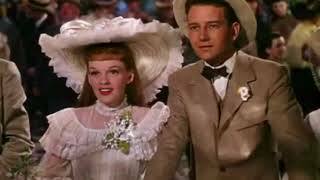 A CLOSEUP. 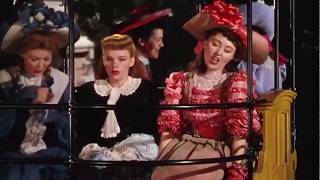 So he said, "Where can Flossie be at?" 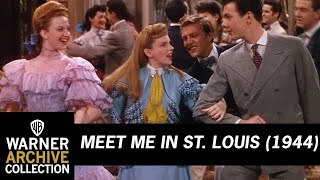 So I think I will go for a ride"
Albums has song "Meet Me In St. Louis"